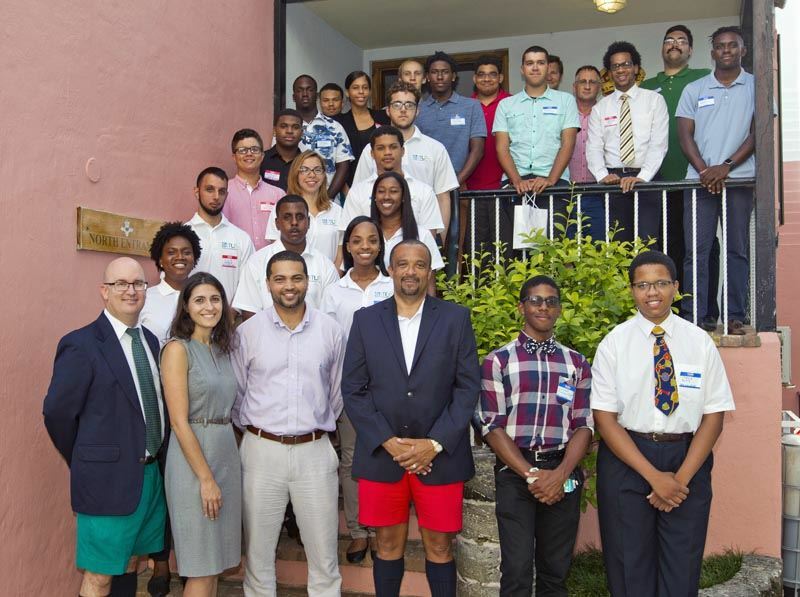 Technology-minded students had the chance to connect with industry professionals at the Technology Leadership Forum [TLF] IT Summer Networking Event held on July 19 at the Royal Bermuda Yacht Club. The event attracted more than 75 people, including current and past TLF Internship Programme participants, high school students and students currently studying overseas. Networking is a significant part of the TLF Internship Programme as it allows the participants to meet the proverbial ‘movers and shakers’ in the industry in a non-office setting. The event also provides the perfect opportunity for students to learn more about the TLF Internship Program and other TLF initiatives. 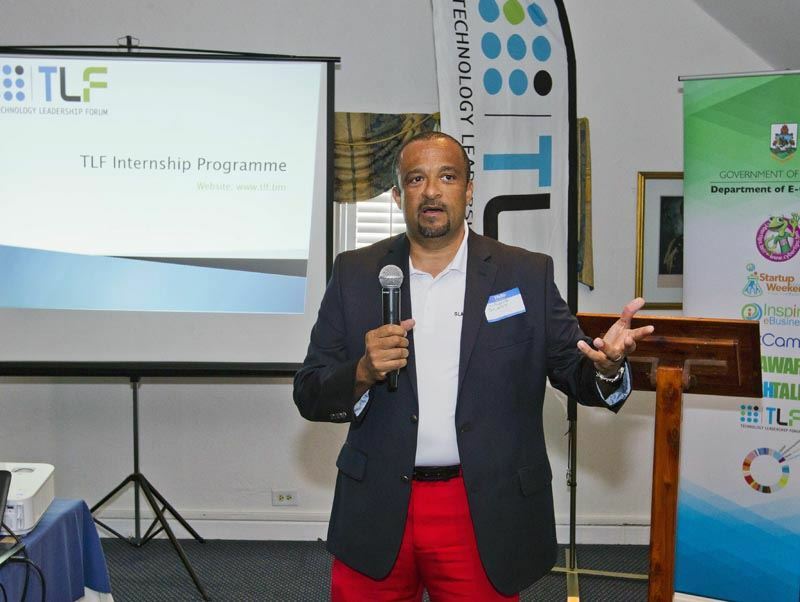 The purpose of The TLF Summer Internship Programme is to assist local ICT leaders in the recruitment, development and retention of quality staff by developing a pool of talented Bermudian ICT professionals with the aptitude to meet the needs required to work in the industry. TLF Chair Sandra Desilva gave closing remarks, thanking all the IT professionals who attended and sponsors for their continued support; Gold Sponsor – The Department of eCommerce, CCS, Validus Re, Silver Sponsors – Deloitte, Tokio Millennium Re, W&W Solutions Ltd and Bronze Sponsors – Gateway Systems, RenaissanceRe, Logic Communications, ACT. “As the local community continues to grow, the TLF organization continues to broaden its outreach by expanding its programmes to younger students and exploring opportunities that would attract them to the technology field. We look forward to additional networking opportunities for our interns in the future. If you know a young person that is interested in technology or for more information on the programs the TLF has to offer visit www.tlf.bm or contact 400-3677.